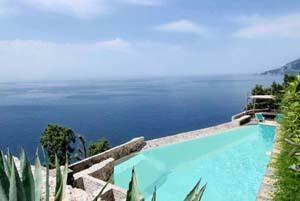 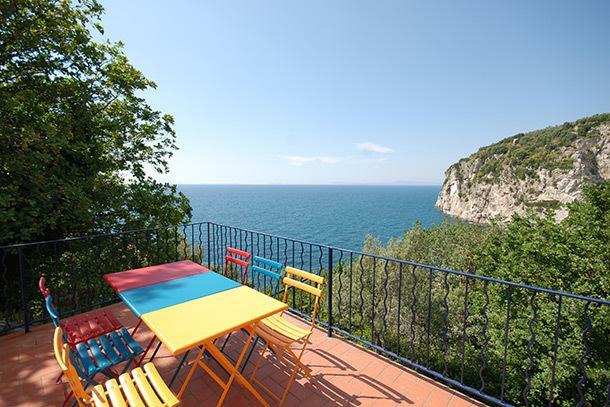 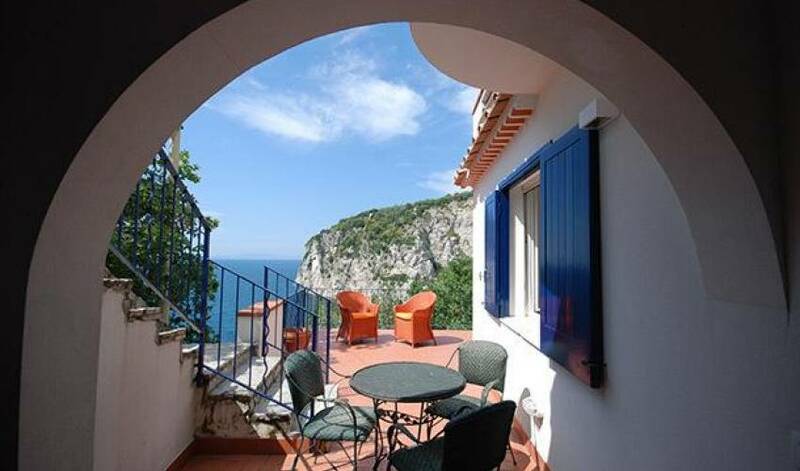 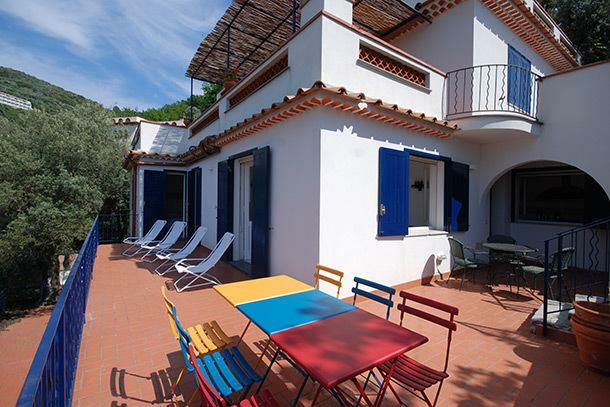 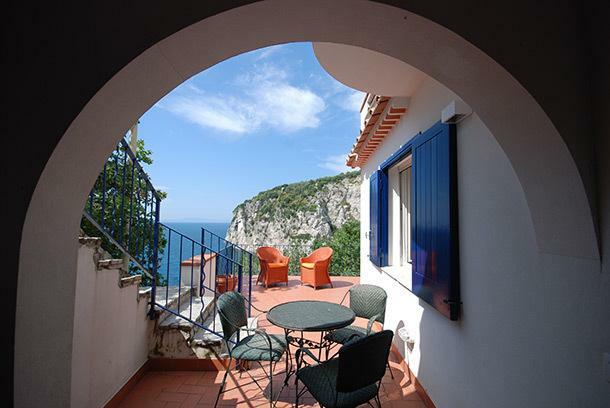 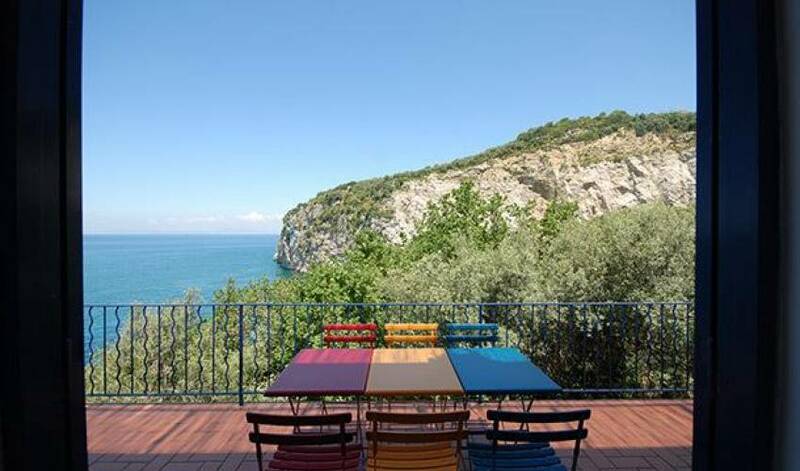 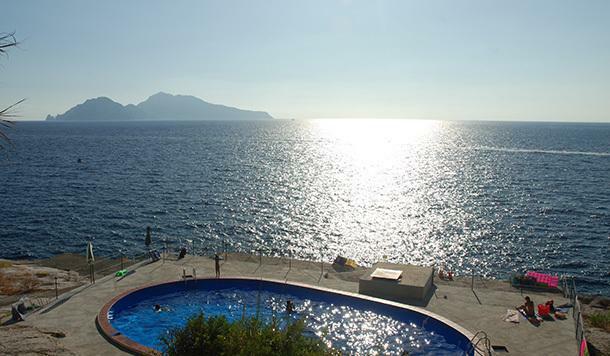 Villa 9144 is an apartment located in the residential center of Riviera San Montano just 4 Km from Sorrento. 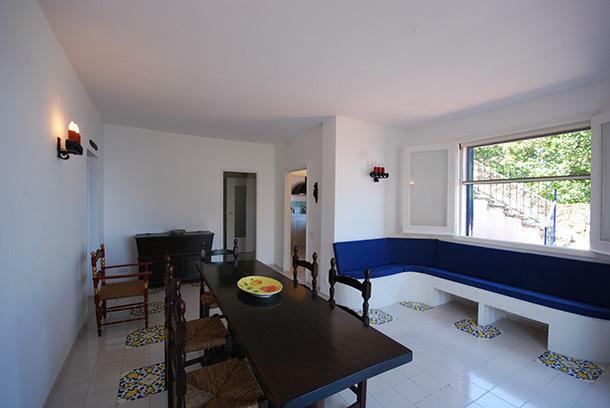 The villa is on 3 levels and has been divided into 3 apartments each of which is on a separate and autonomous floor. 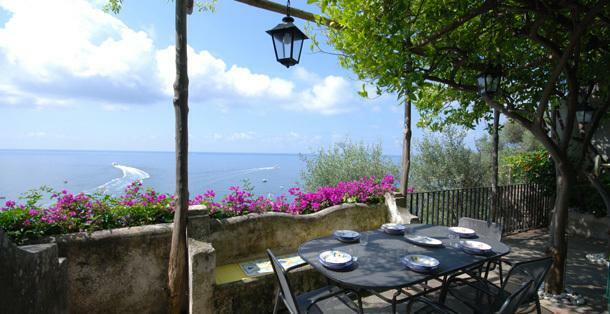 Villa 9144 has a private panoramic terrace with sea views, furnished for eating “al fresco”. 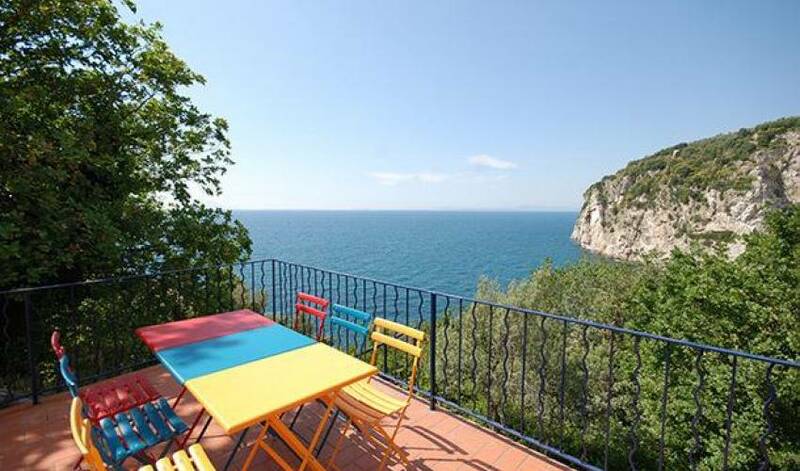 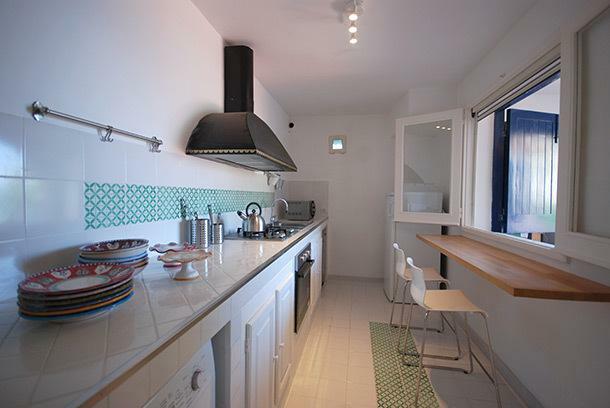 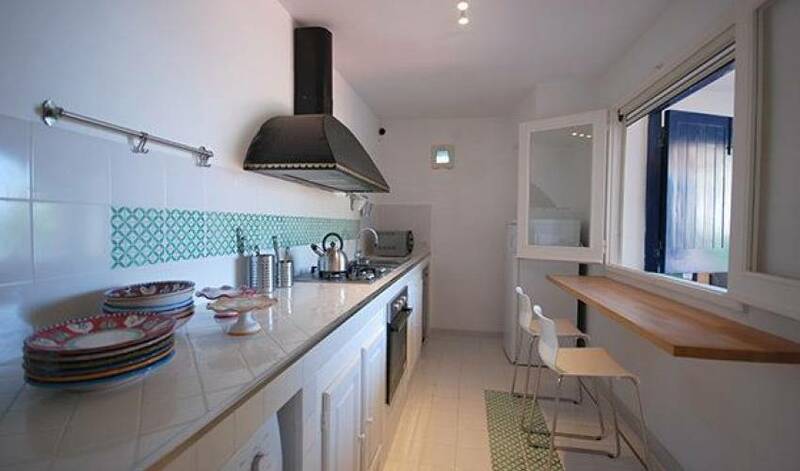 Access to the sea is around 500 meters from the apartment. 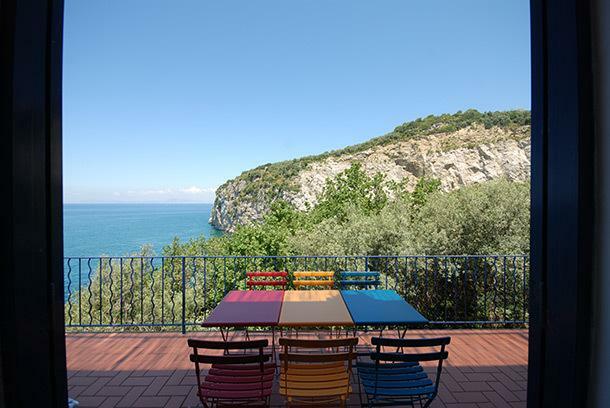 From the beach, a pathway of around 1 km runs alongside the sea leading directly to the small seaside village of Marina della Lobra where there is a bar and a general food store. 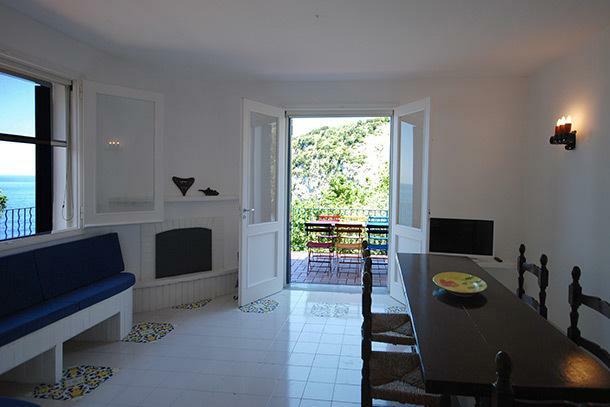 Ground floor: entrance to private car park, 1 parking space reserved for the apartment. 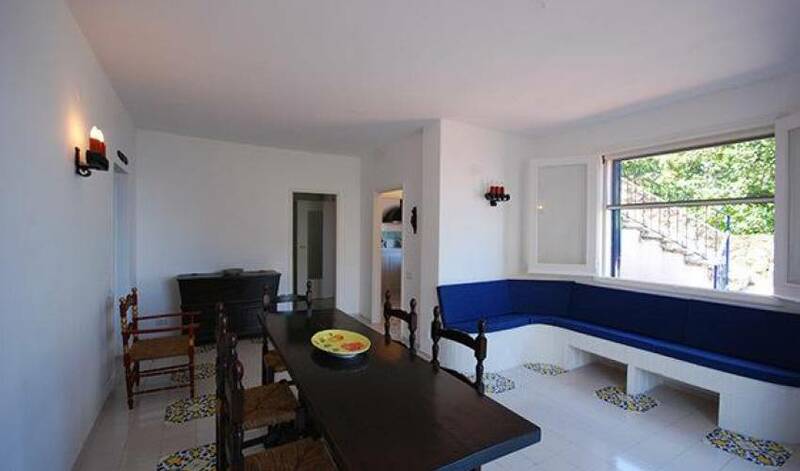 Second underlying floor: access from the spacious private terrace, living room with dining area and access from the terrace, kitchen overlooking the terrace, store cupboard, one double bedroom with access to the terrace, one double bedroom with access to the small balcony with small second bathroom, WCone twin bedroom, one bathroom with bathtub. 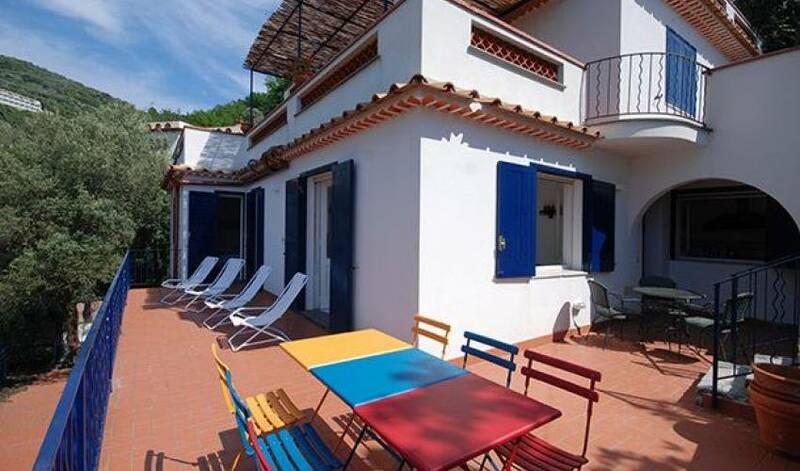 WiFi internet connection. 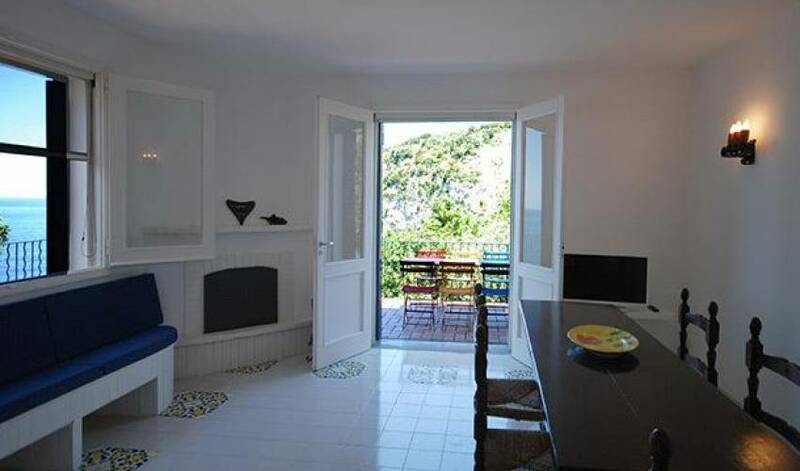 Access to the sea at approximately 500 meters.